This Native American Images Site Highlights is designed to make it quick and easy to visit topics of special interest to you. However we hope that you have the time to just relax and browse the entire web magazine. Native American images consist of the sights and sounds of Native America, including visual images, stories and song. Combined they provide a total experience of Native America yesterday and today. Our image makers series combines the talents of artists, professional and amateur, who create the images. A collection of exceptional photo images of Native American people, places and land. Here you will find a collection of Native American people who create images through poetry, stories, and sharing experiences of everyday family life. Music and song is a core part of Native America. Here we give you the opportunity to sample the song images of the Native American people. Native American Images takes you through fifty images that will more than fill your screen to give you a first hand feel for the size, power and beauty of Southwest Native American homelands. You will visit ancient ruins, a petroglyph site and even the ruins of Spanish missions that so strongly influenced the culture of Southwest Native American culture, even today. Be sure to visit NAI Expedition. Come along on a dream trip atop the ancient mesa. Where did the Ancient Ones go? To another place and another time? Visit. Decide. 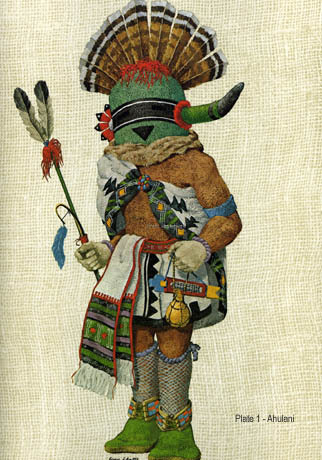 A feature section to introduce you to Kachinas and Kachina dolls. In this sampler, we use catalogue identifiers developed by Harold S. Coulton to guide you through the amazing, complex and interesting world of the Kachinas and provide you with suggested reading material. Be sure to see NAI Kachinas to make your visit complete. Join Na tive American Images on an exploration of petroglyphs. You will have the opportunity to explore, and to zoom in on the rock art that you like best. A series of 42 old images from the Department of Interior and other important private images. Archived Images. A moonlike landscape at the edge of Navajo land evokes spirits of ancient ones. See Bisti Badlands. During the vacationing 1950's and 1960's, tourists mobbed Indian Country, and shutterbugs published postcards with "Indian pictures" for tourists to send back home. Some stereotyped the Indian. But many also accurately portrayed the beautiful human qualities of the people. We've chosen the best for this series. Visit Indian Postcards. Here you will be able to enjoy a group of short videos that we thought you would enjoy. The videos are compilations of our favorite Native American Images. This area will take you to a very select list of exceptional sites that you can access through Native American Images. You will find information about Native America today, links to various nations and tribes, museums and more. Here you will find direct links to many nations of Native America. This area provides links to museums, and areas that will provide you with unique insights into Native America today. Keep up to date on news and events throughout Native America. Link to Native American educational and health institutions in this area. You just can't ignore the experience of the trading post when visiting Native America. The places are legendary, and have become places where business and social activity merge. While Native American Images is not commercial, we believe that you will enjoy visiting some of our favorite trading places. They are really exceptional. Obviously it is much better to visit them in person. The web just can't duplicate the sights, the feel, and the people that you will experience in one of these places. Enjoy your visit to Trading Posts. Visit many leading educational institutions that include Native American Images as an integral part of their studies programs. Visit Educators. 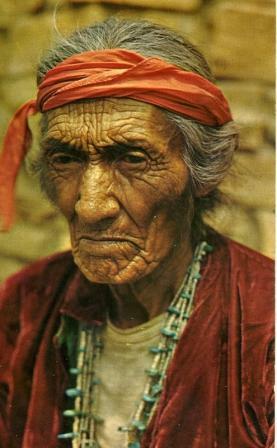 Native American Images began in 1998 with several simple image galleries. We have saved those to remind us of where this all began. You can visit the original galleries right here.